Sayaka wasn’t expecting an earthquake on her last day of school. She hadn’t been expecting a tsunami, either. When a boring day of clock-watching is pushed aside by a disaster that buries her home town, she is left with nothing but questions, anger, and unfinished business with those she loves most–and may never see again. Immediately, fifteen-year-old Sayaka is faced with the challenges of surviving the cold winter weather with her class on no food and little water; in the near future she faces the question of how to search for her family. Through it all she is forced to examine herself honestly, and act accordingly. Can Sayaka keep going as those closest to her find their loved ones and start their new lives? Will she have the courage to look among the dead for her loved ones? Will she be able to let go of a year of intense hatred? Will she be able to start a new life, or will she crumble with the past? When I started reading Red Sun Blue Earth, I really had little idea what I was getting into, though I expected a story that would attempt to illuminate the tragedy of disasters–specifically, the tsunami that hit Japan a few years ago. I am happy to say it is much more. Or, to say the least, it does what I expected in much greater depth than I was ready for. Deep, sometimes dark, questions are asked, and not necessarily answered in any simple fashion. “Why was I spared, and not them?” is a common question and theme. 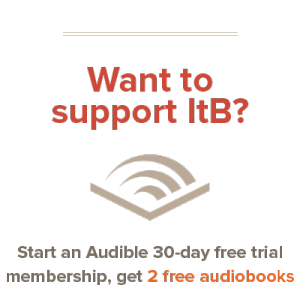 I found the first half to three quarters of the book slow-moving, boring, and depressing–it was difficult for me to push through and read. I think this is because of the sadness and feelings of hopelessness in the story more than anything else, and I was more than satisfied by the end of the story–I’m glad I didn’t give up on it. Good questions are asked, and answered in the end, and/or left for the reader to continue to reflect upon for themselves. Though the story is set in Japan, I felt at home with the characters, and things seemed familiar even though I’ve never been to or very interested in Japan as a country or region. The character descriptions were just enough to give me a good idea of what the author had in mind, while filling in the blanks on my own, keeping the story moving forward comfortably. Sometimes the dialogue struck me as a bit stiff or forced, distracting me from the story, but usually it felt fitting for a bunch of junior high students, where dialogue often can be stiff, and unnatural. One of the things that make this book shine, especially in the latter portions, are the diverse characters, and the relationships they have. The relationships in the story are really what keep you reading–just as they were what kept the characters going. 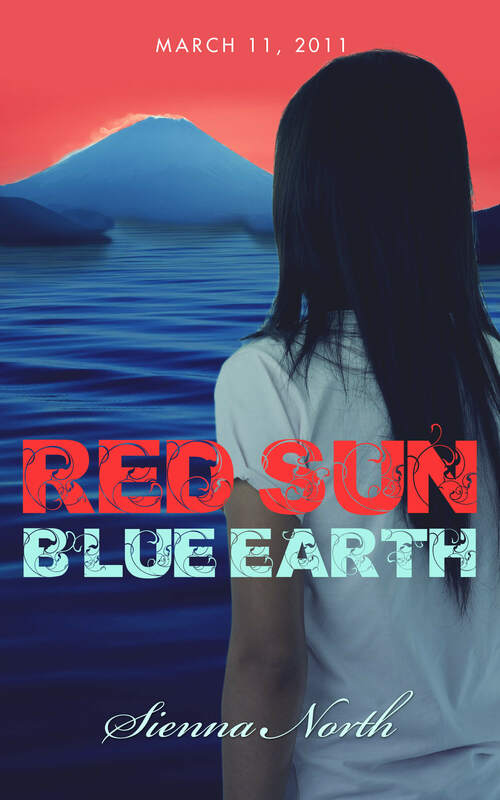 Red Sun Blue Earth is a tale of just that–great pain, and hardship. Hope in the midst of suffering, and learning to let go of hatred and past wrongs. A story of healing when healing seems impossible. A story of new beginnings. Great commentary. Thanks for the heads up to keep going as I would have put it down 1/2 through, but will read it all knowing there is a great ending. I want to read that book now. Is it in the stores or just online? Where can I get it? You’re welcome. 😀 I think it’s only online–it’s for sure at Amazon.com. This sounds like a moving book! As a student in Japan, I think it would move me very much. Thanks for the review! It really is! Yes, it’d be an especially neat book to read, being in Japan, I think. 😀 You’re welcome, thanks for reading!